I'm a rug cutter from way back. I can't help but get up and dance when a good song starts spinning. 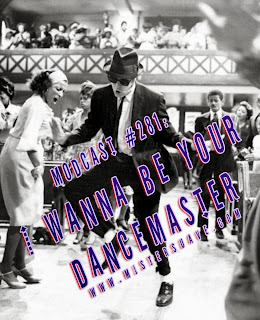 So, this week I'm sharing a bunch of toe tappers, floor scorchers and blistering dance tracks. These are some of favorite songs to dance to. I mean if I had a sprained ankle, a fractured leg and a broken pelvis and one of these songs started playing, I would have to painfully drag myself out onto the dance floor and start struttin' my stuff. So, get out the talcum mods, and put on your dancing shoes and get to shuf-shuf-shuffling. 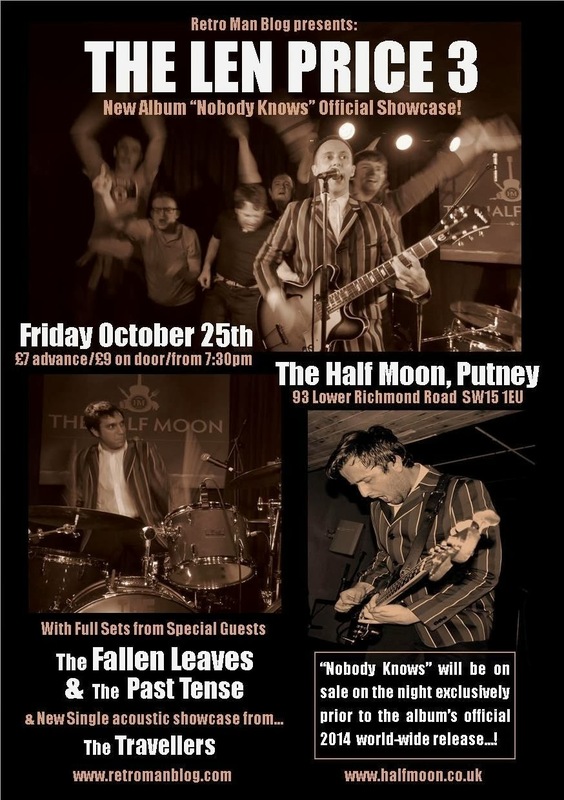 BTW, if you're feeling like dancing and you're in Putney on October 25th you can join The Len Price 3 to celebrate the forthcoming release of their long-awaited new album "Nobody Knows" with a very special Retro Man Blog showcase gig. Copies of the new album will be available for sale on CD and Vinyl exclusively in advance of the official release for those attending the gig. There will be full sets from special guests The Fallen Leaves and The Past Tense with an acoustic performance from The Travellers. Tickets are only £7 in advance from The Half Moon or £9 on the door. Check out www.halfmoon.co.uk for tickets and www.retromanblog.com for info and updates. 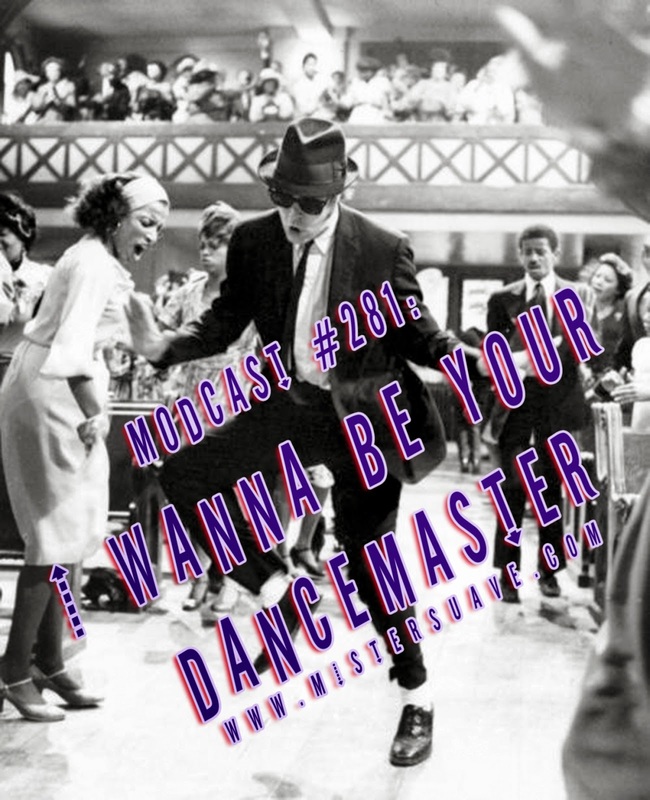 And, to get you ready for the release you can catch a brand new track in this week's show!